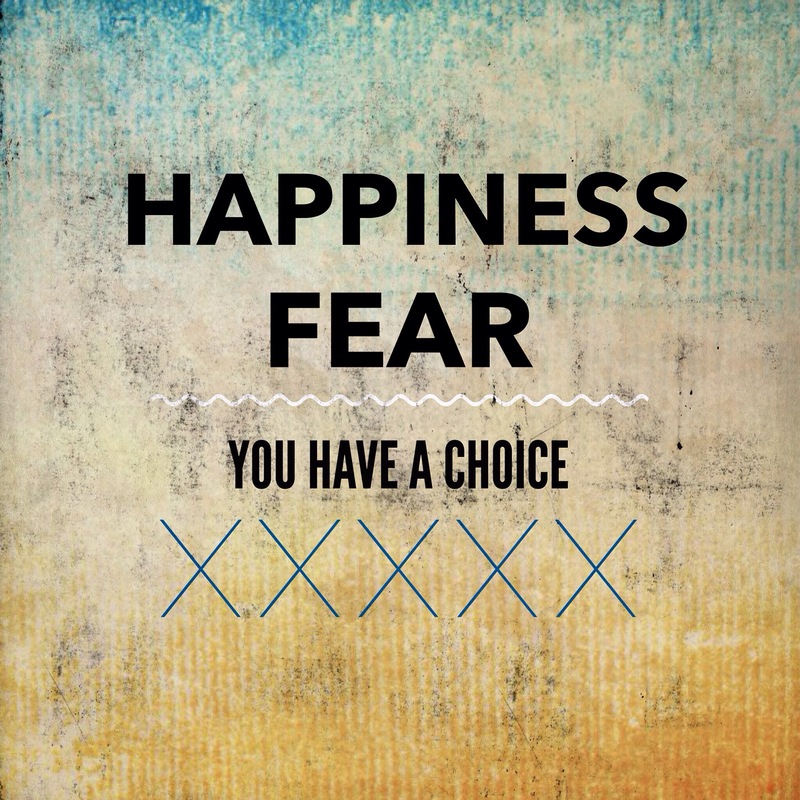 Every decision we make has answers based in two choices: Happiness and Fear. Sometimes we fear happiness, and sometimes we fool ourselves into being happy with the fear we know so well. Let’s move past the confusion this year. Embrace the tough road if it leads to happiness. You’re not alone.